For us, we’re happy to see a rebate back for the Charmin bath tissue, POM pomegranate juice, and Chobani yogurt. Definitely stocking up on those items! I think we’ve tried the Kirkland Signature Caesar Salad before, just not recently, so we may purchase that one of these weekends. 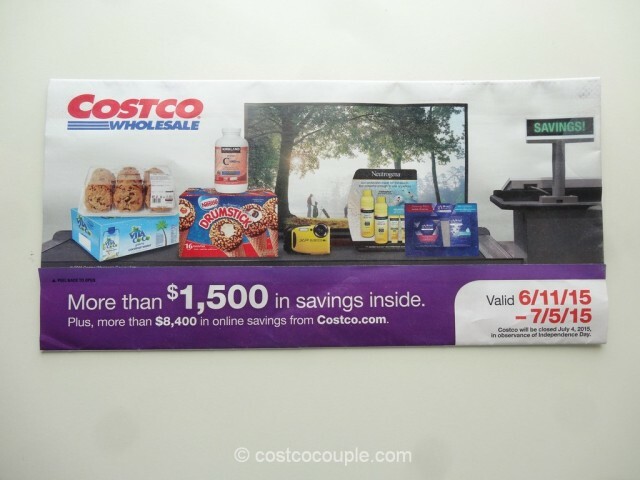 There’s a rebate for the Kirkland Signature Gourmet Chocolate Chunk Cookies as well…$5.49 for 24 cookies after rebate (23 cents/cookie)! If you’re taking your family to a beach vacation, there’s a nice rebate for the Fuji XP80 waterproof camera, and rebates for the Neutrogena Beach Defense Sunscreen and Neutrogena Wet Skin Kids Sunscreen. If you love coconut water, it’s a great time to stock up on Vita Coco as there’s a $3.50 rebate for it. Check out all the offers below! 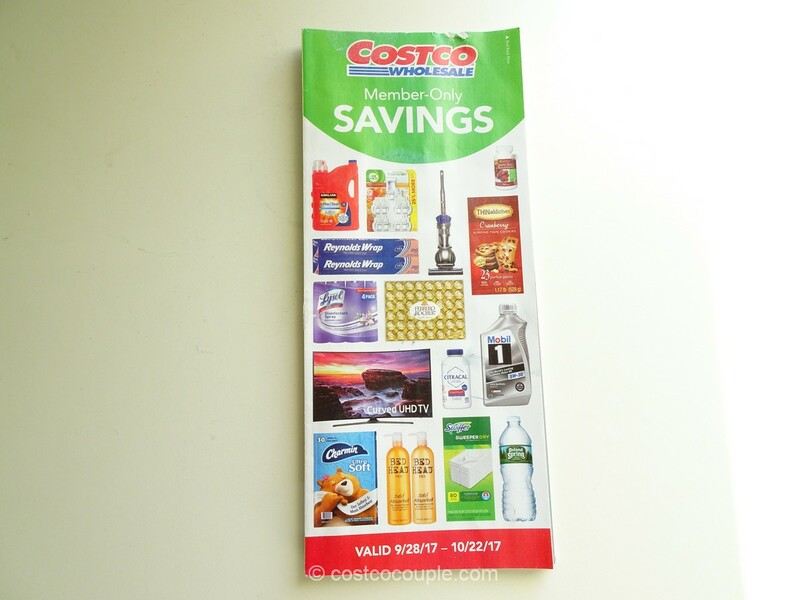 Costco’s June 2015 Coupon Book is valid from Thursday 06/11/15 to Sunday 07/05/15. P.S. We’re catching up on our regular jobs as well as updating this site since returning from vacation. We do have new photos and are working to get them posted soon this week!